Santa Rosa Ranch has developed a donor herd from some of the most famous cow families in the Brangus breed such as 000, 22, 23, 30, 68, 75, 88, 99, 193, 209, 222, 240, 289, 291, 302, 361, 392, 409, 415, 468, 487, 504, 535, 541, 661, 675, 784, 795, 797, 803, 820, 881 and 915. 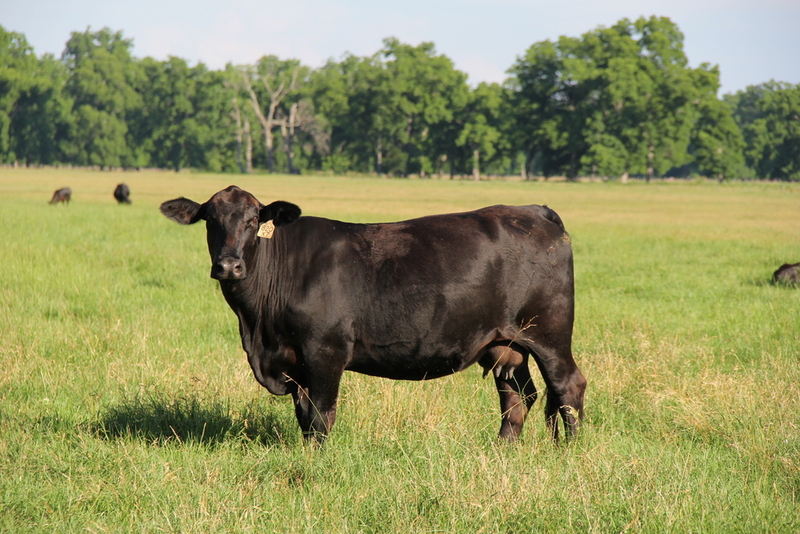 Additionally, new bloodlines have been developed for Brangus and Ultrablack from renowned Angus cow families from Gardiner 614, 704, 867 and 2114. These females were selected for their calving ease and low birth weight, sound udders, mothering ability and high weaning weights for their calves. 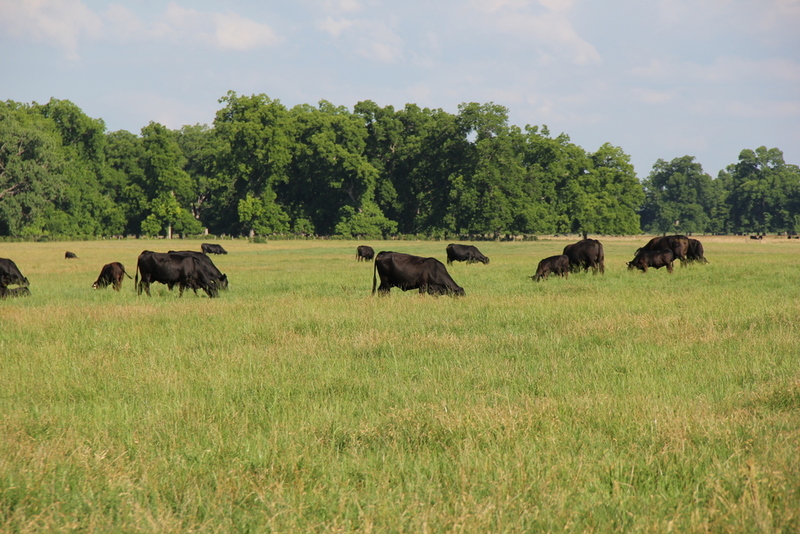 Their capability to produce and tolerate the environmental conditions from heat, drought and humidity make them ideal producers in the SRR herd. However, the most impressive data comes from the ultrasound scans of the Ribeye Area (REA) and Intramuscular Fat (IMF).